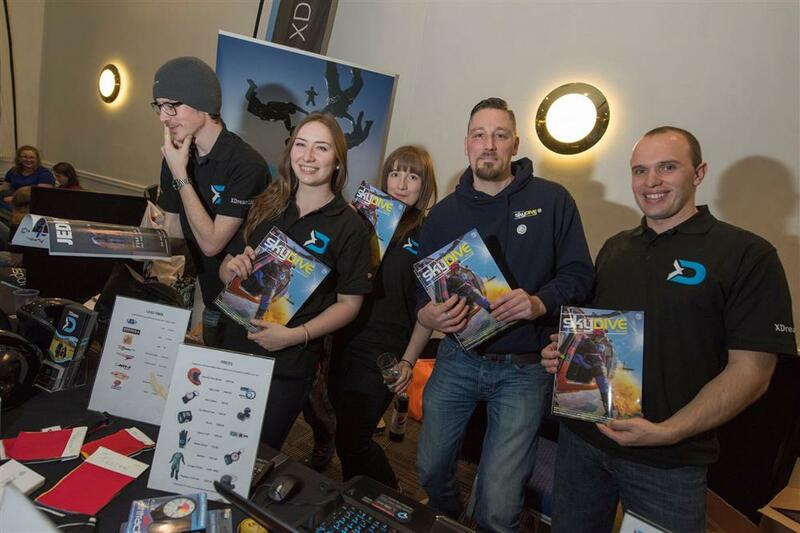 We kicked off the year with a great turnout to the BPA Expo that let us meet more customers, get a load of you fitted for shiny new Kiss helmets, and send eveyone away with the freebies they came for. 2016 wasn't without its difficulties, including the recall of a large number of Vortex containers and dramatic fluctuations in exchange rates, however we've managed to expand the team, add new dealerships and products, fit out our new shop at Dunkeswell and upgrade our website - all to better serve our growing customer base. We've made a lot of progress over the past 12 months and we're looking forward to an even better year in 2017! This year saw us take on more dealerships, including Sife, Grellfab, and Performance Designs, as well as increasing our range of stock from existing suppliers. Alongside expanding our dealerships, we've also increased our stock range to include Viso wristmounts (in all sizes and colours! ), instrument gloves, and the Galaxy Extreme. That's in addition to the more recent winter essentials - thermal base layers, waterproof socks, and handwarmers that tuck into your winter gloves! Please contact us if there's anything else you'd like to see us stocking as we'll be extending our range of equipment in 2017. Alongside the gear store, we have been continuing to rent out both complete rigs and individual components, including canopies and AADs, to customers throughout the UK. Our rig rental and demo services will be expanding even further in 2017, with some shiny new Vortex containers joining us from Parachute Systems! The XDream tunnel nights have also continued throughout 2016, with David Sawyer joining Jack Bradford to provide FF coaching. As part of our mission to support progression we sponsor a select few organisations, focusing on University based organisations over the last couple of years. 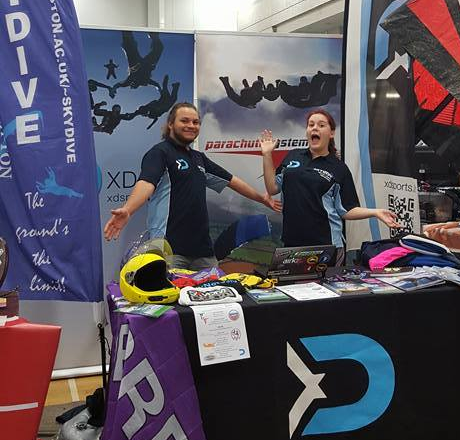 In 2016 we have continued sponsoring the British Collegiate Parachute Association (BCPA) along with individual university skydiving clubs, including University of Bristol, the University of Bath, and University of Southampton. These sponsorship agreements allow us to provide support to the clubs in terms of advice, assistance in maintaining their equipment and discounts on equipment for club use, as well as raffle and competition prizes to help them encourage participation and competition. If you, your team, or your organisation are interested in sponsorship, please get in touch as we will be looking at our sponsorship strategy going forward in to 2017. 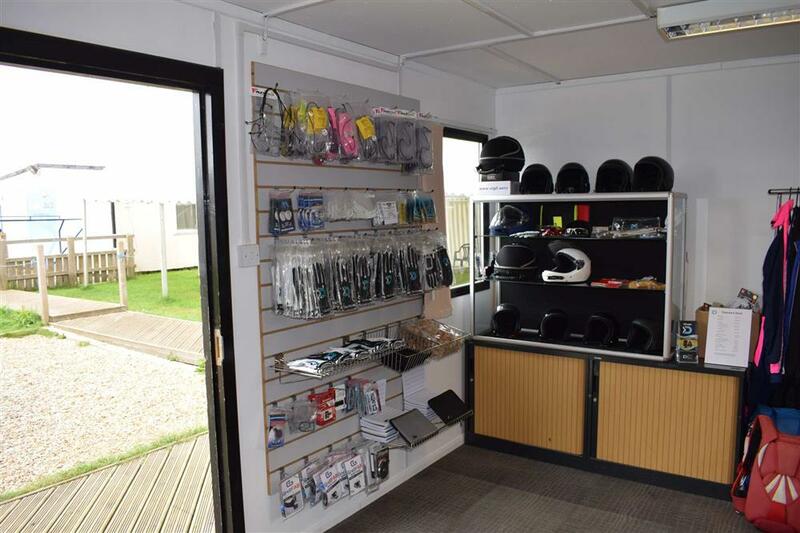 In February this year, we moved in to a new shop at Dunkeswell. Having a physical location has been a huge help, letting us meet more customers and giving a face to face point of contact, providing place to view and try on gear, and get measured up for suits and containers. This has also given us the space to expand the range of equipment we hold in stock. If you're in the area, feel free to come into store for a chat or to try out some of our demo and rental gear. We have continued to make improvements to the shop thoughout the year and we still have a few more fittings planned to enhance the store in 2017. Watch this space! As the business has grown we have expanded the team to allow us to continue offering the same high levels of service to a rapidly increasing customer base. Hayley joined at the start of the year to help with the new shop opening and to manage it on weekends. She has since left to take on a dream job working for Williams F1 racing! Fortunately another engineer took her place and Alex began running the shop at the end of the summer. 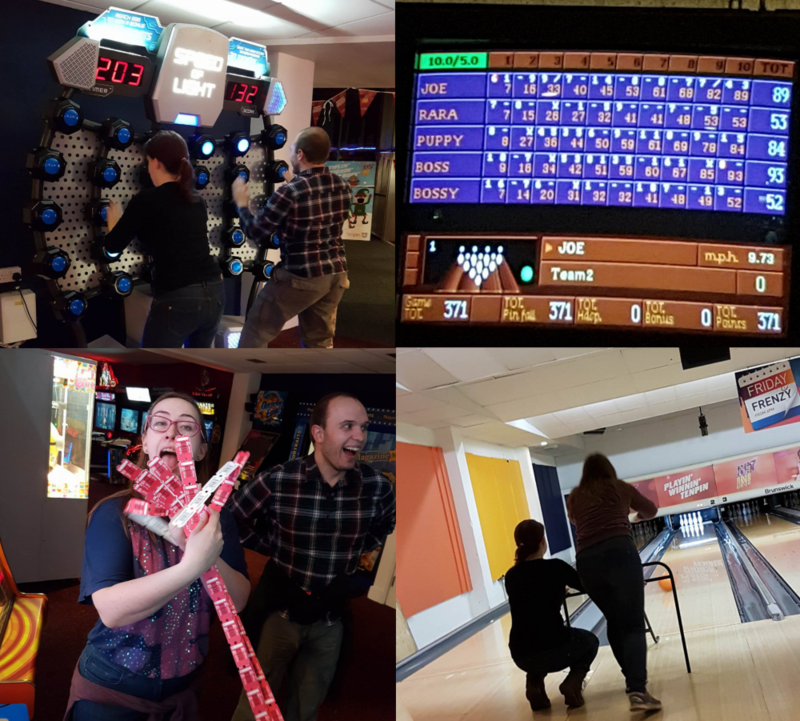 Alongside Hayley and Alex, Robyn continues to help out with the shop, writes content for the website, and handles a lot of the online marketing. They've all done very well to put up with Jack who occasionally does useful customer service things, more often plays pranks on everyone, and mostly just vacuums. As a part of our aim to help progression, we began publishing (what we hope are!) useful blog posts earlier this year. 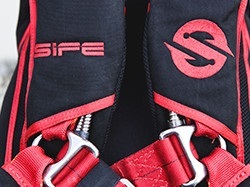 These articles are aimed at helping jumpers get to grips with everything that can be confusing about skydiving - starting with container features and buying rigs. 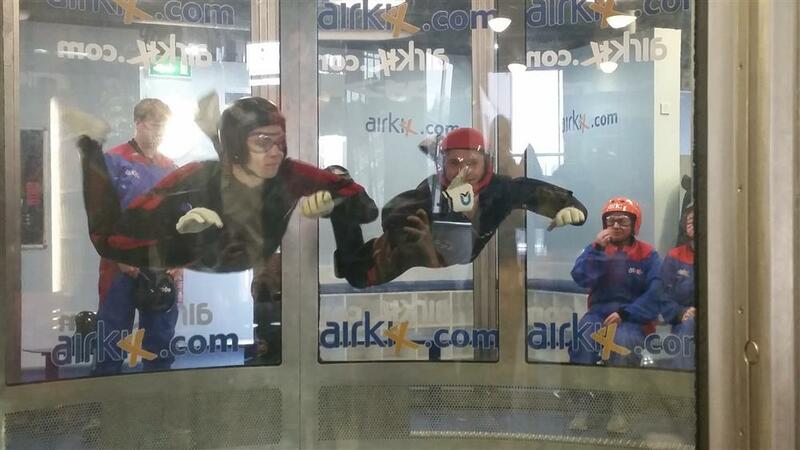 As the winter rolls in, we've added guides on keeping warm and skydiving abroad - depending on how you're coping with the end of season weather! There are plenty more topics to come in the new year, including choosing the right jumpsuit, tunnel flying, taking measurements, and working towards your FS1. If there's anything else you'd like to read about, please contact us. Along with our big changes in-store, we made some updates to the website - hopefully making it easier for you to shop online as well! 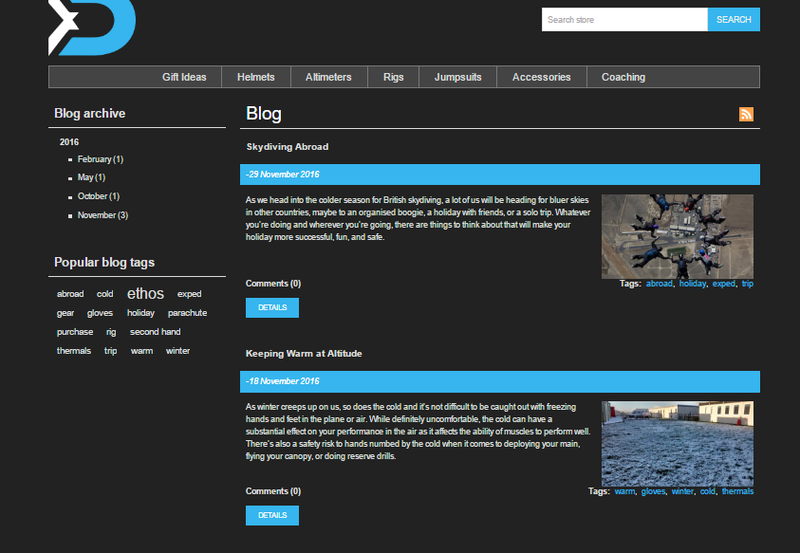 The site now has a built-in card payment facility so we don't need to redirect you elsewhere. 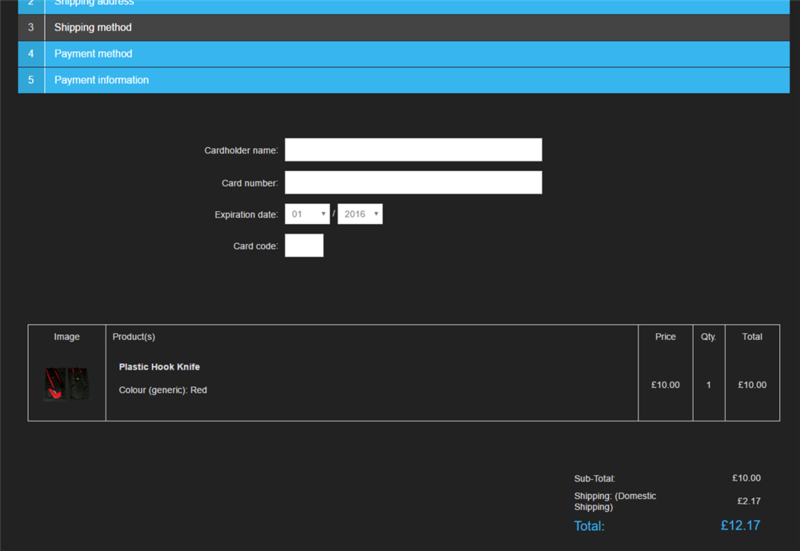 There is also the new option to pay by bank transfer for large purchases, with a 1% discount on your order.